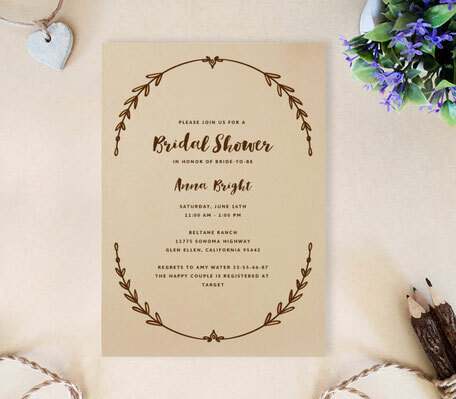 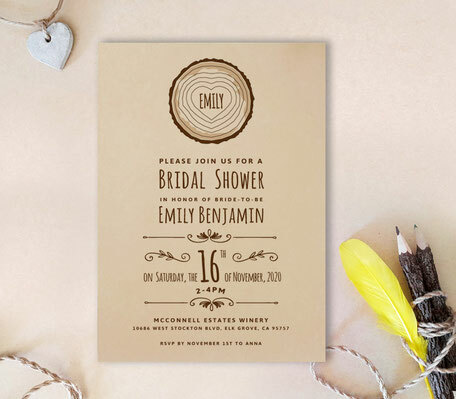 Send out our Rustic Bridal Shower Invites and get ready to celebrate being a bride-to-be with everyone you love! 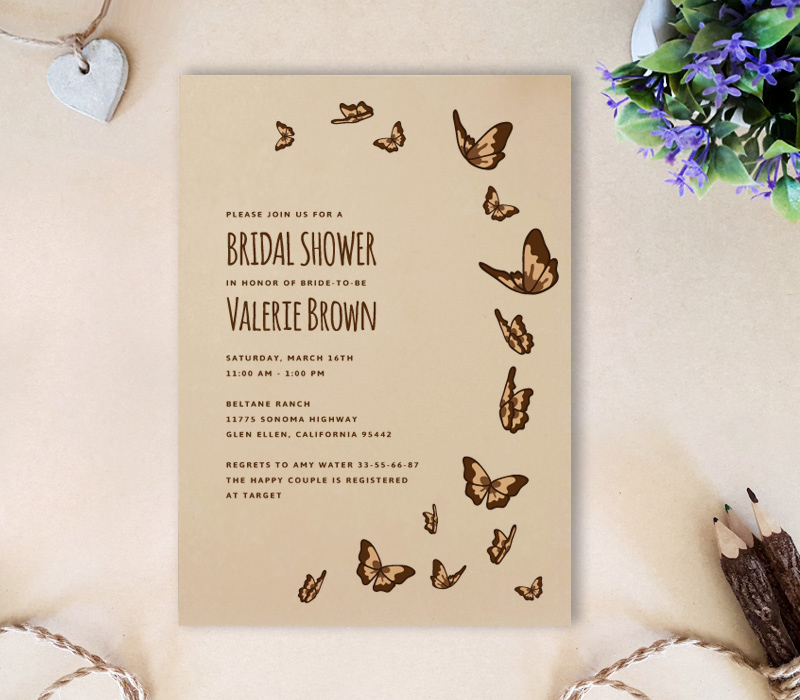 Decorated with fluttering butterflies, our rustic invites are so perfect for a beautiful outdoor bridal shower. 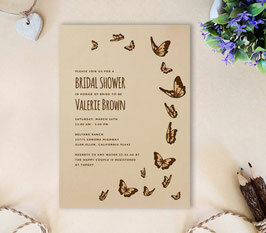 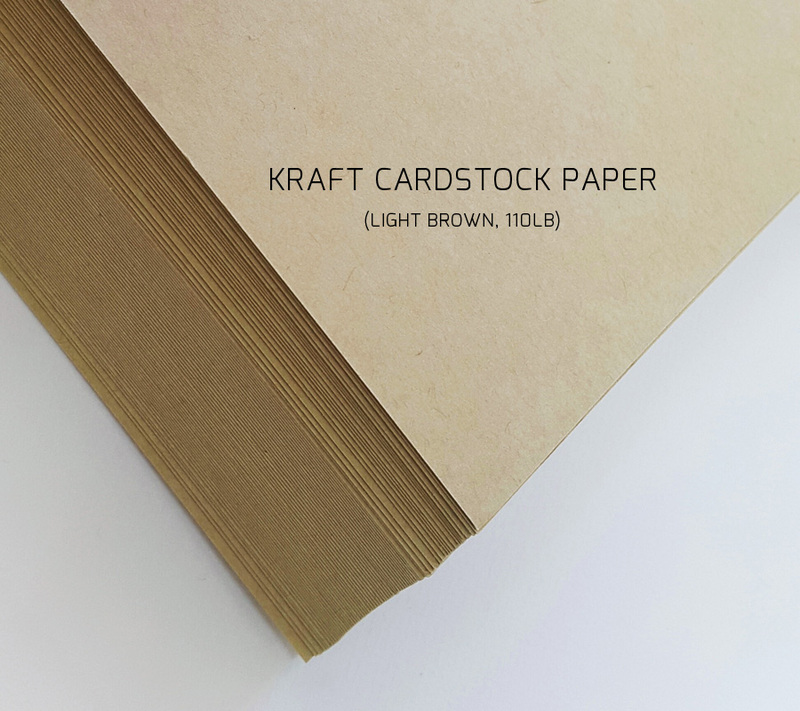 Our invites printed on warmly kraft cardstock paper.